In Colombia, where there are no seasons, it is common for people from cold cities to travel to warmer parts of the country, the Tierra Caliente (Hot Lands), in search of a summer sojourn. 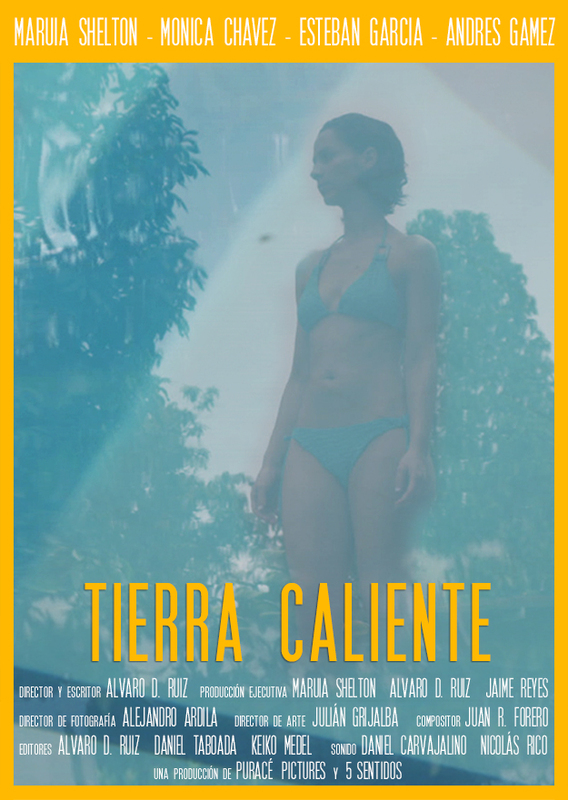 Culturally, Tierra Caliente has become a place where anything can happen… where anyone can let go and be free. As the mercury rises, a secret turns a trip to Tierra Caliente into a weekend that Veronica, Lucia and their boyfriends will never forget.